The Charge 3 is the best fitness band the company have made to date but it’s hard to recommend over the flashier options available. As the crossover between the smartwatch and fitness band categories continues to grow, it’s hard not to see the Fitbit Charge 3 as a byproduct of obligation. It’s not a bad product, mind you. However, as Fitbit continues to find more and more success with its pivot towards the smartwatch market, the Charge 3 inevitably ends up feeling like it’s been made on autopilot. A bone that’s been thrown to hardware Fitbit fans and an effort to stave off the demands of customers who just aren’t interested in being upsold to the Versa or Ionic smartwatches. Some Fitbit customers who just want to buy a Fitbit - and those customers will probably be pretty happy with the Charge 3. It comes loaded with all the bells, whistles and features you’d expect. However, that’s all there really is to be said about it. If you’re after Fitbit’s best fitness band, the Charge 3 is the obvious choice. Compared to the Versa and the Ionic, the Fitbit Charge 3 feels like a close cousin. 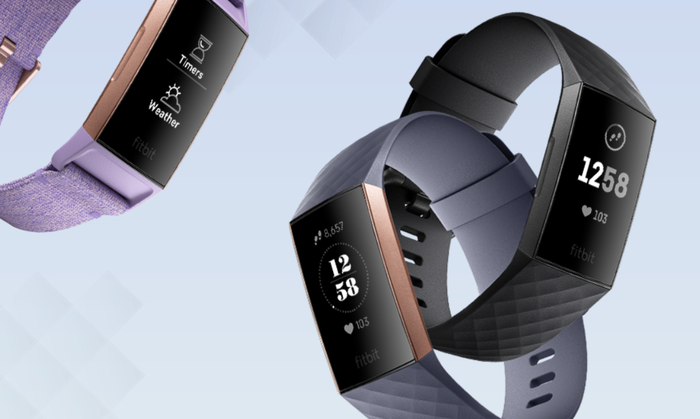 Fitbit’s latest wearable doesn’t just inherits the looks of these products, it also snatches most of their features. 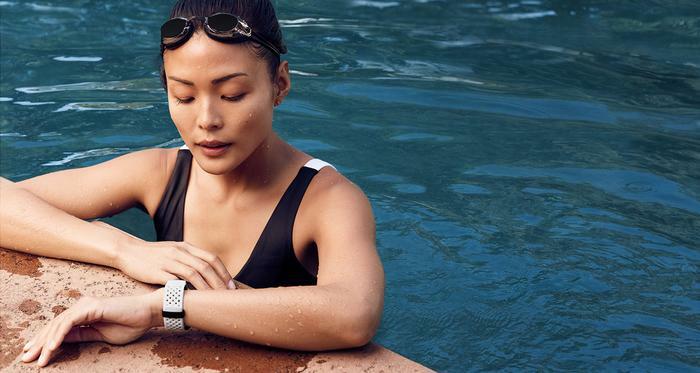 The Charge 3 boasts swim-proof water-resistance, Android notifications support, sleep tracking, mobile payments (via Fitbit Pay) and week-long battery life. These above additions serve to make the Charge confident upgrade for those who already own a Charge 2 and a great option if you are that rare person looking to buy their first fitness-band. This is about as Fitbit as Fitbit gets, with the curved monochrome OLED display on the wearable offering up a unique vertically-orientated form-factor. This form-factor here ends up being the biggest difference between the Charge 3 and Fitbit’s smartwatch. 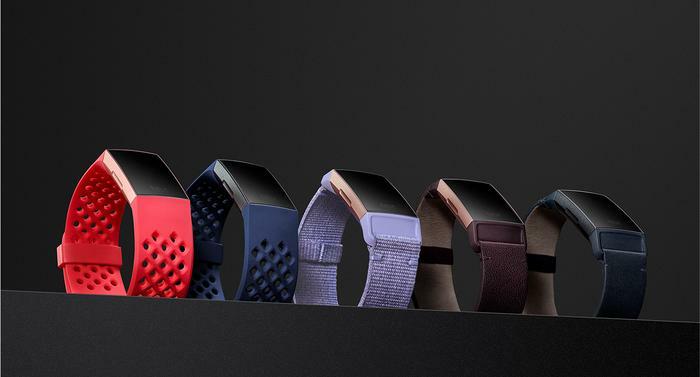 And to their credit, Fitbit have also paired the launch of the Charge 3 with a slew of accessories and watchbands that let you get to the look you want out of the device. There’s leather, plastic and metal bands available, at varying price-points and through both official and unofficial channels. Unfortunately, and as is common for Fitbit products, actually engaging with both this touch-sensitive display and the software underpinning that experience leaves a little bit to be desired. It’s intuitive enough but often-finicky and sometimes outright-unresponsive. Most of the time, I’d be fumbling at the screen for a couple of seconds before the Charge 3 would actually react. This wasn't a deal-breaker for me - but it wasn't a highlight of the experience either. Using the Charge 3 as my regular fitness band for a few weeks, I came away mostly happy with it - though I was a little irked at some of its shortcomings. Like other Fitbit devices, it’s super quick to set up and feels really light on your wrist. 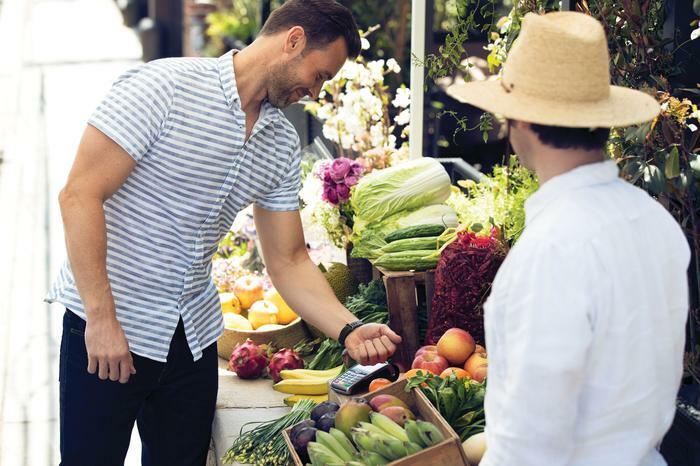 And the addition of mobile payments ends up being a smart inclusion to an already fairly-comprehensive fitness experience. As previously mentioned, the Fitbit Charge 3 supports six different workout tracking settings, a breathing app, support for alarms/reminders and full sleep tracking. As with the Fitbit Versa, it can even support female health tracking via the official Fitbit app. Unfortunately, if you’re after the more advanced perks found in the Fitbit Ionic like on-board music playback and GPS, you’ll be disappointed as the Charge 3 features neither of these things. In some senses, this makes for a purer fitness experience. In others, it feels like an unnecessary sacrifice. The impact of these subtractions isn’t helped by the battery life here. At seven days, it’s far from brief. However, honestly, when you look at and consider the difference in what you’re getting from the Charge 3 and the competition coming out of Garmin and others, it’s hard not to question why it isn’t longer. Further hampering the potential success here is the proprietary charger, which is again different from every other Fitbit product available. It continues to frustrate and aggravate me that Fitbit can’t seem to adopt any consistency on this particular front. 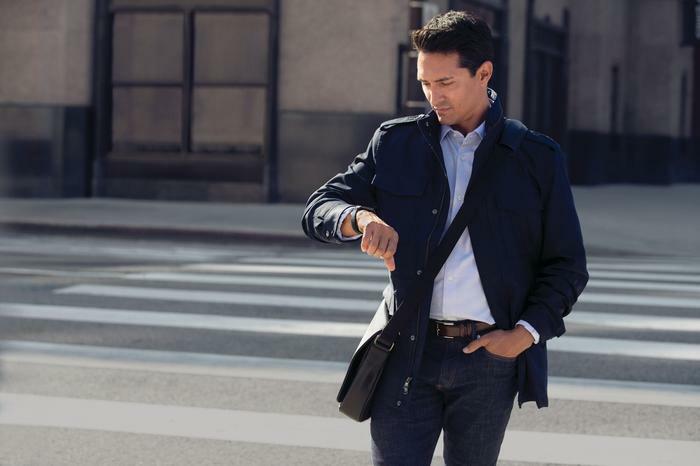 Though perfectly competent at all it sets out to do, the Fitbit Charge 3 is probably only a product for those who are keen on the Fitbit ecosystem but uninterested in the look of the company’s newer smartwatches. The Charge 3 is the best fitness band the company have made to date but it’s sometimes hard to consider recommending it over the flashier options available.